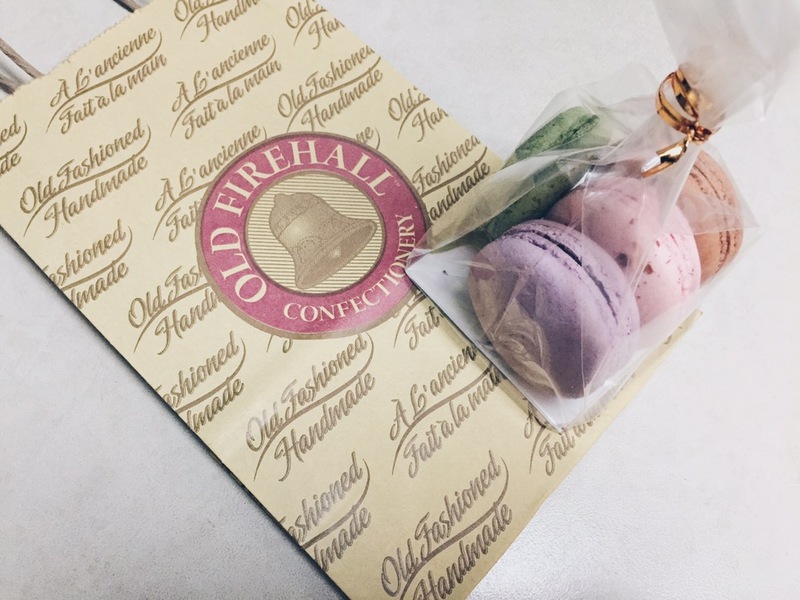 Back with more sweet treats from Old Firehall Confectionery! I do quite adore their macarons because I find them slightly larger in size compared to some stores. Instead of a box, they packaged it into a plastic bag this time and it was still appealing, although I prefer the box. I bought 4 flavours this time around again, because 2 is too little and 6 is a little too much, hahaha. They only display a handful of flavours and switch it up per daily (I’m assuming). 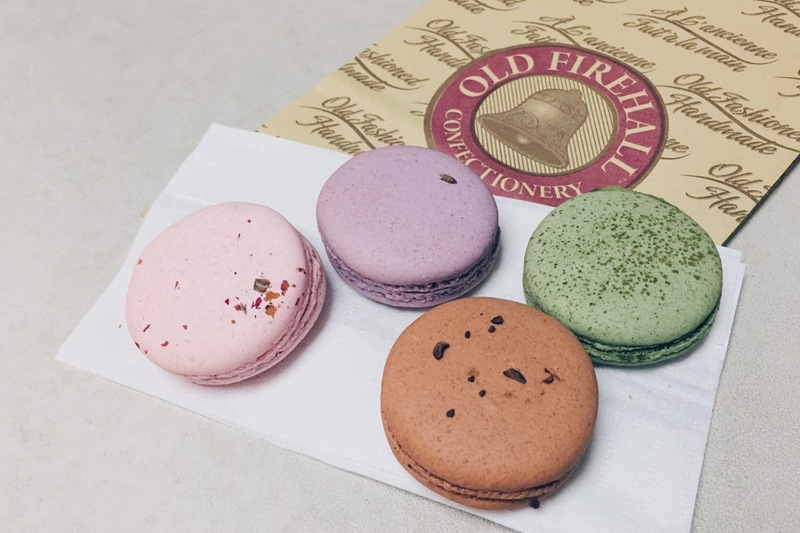 Each of the macarons round up to about $3 each. Though most of the flavours this round appealed to me, most of the fillings could only be tasted at the end. There wasn’t enough filling to the entire macaron which I felt an inconsistency in their service, as compared to my first experience last time. With the reputation that Old Firehall has, I was expecting more consistency in their products, but they do sell huge amount of things, so I suppose inconsistency here and there is forgivable. This is my only 2nd trip here to grab macarons but I do wish I had more filling within the macaron to enjoy it more.